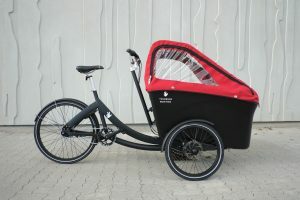 MEDLEMSPRIS 14.500KR NORMALPRIS 15.999 KR. 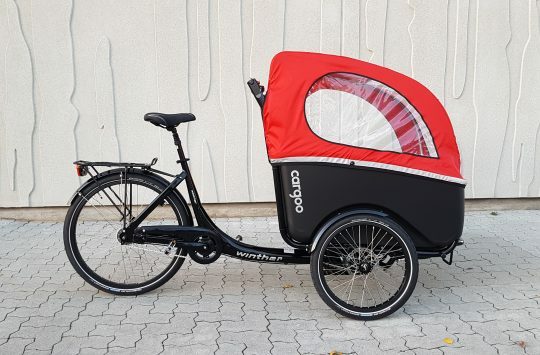 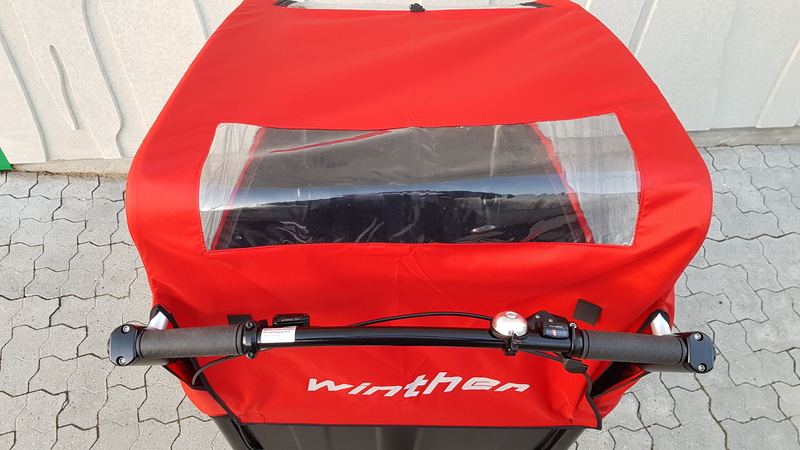 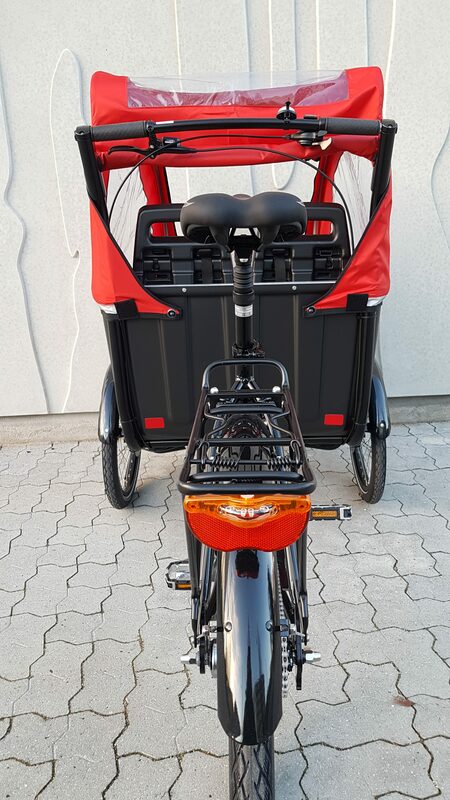 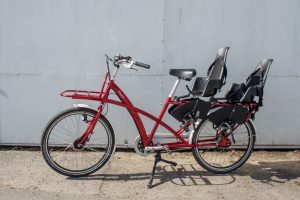 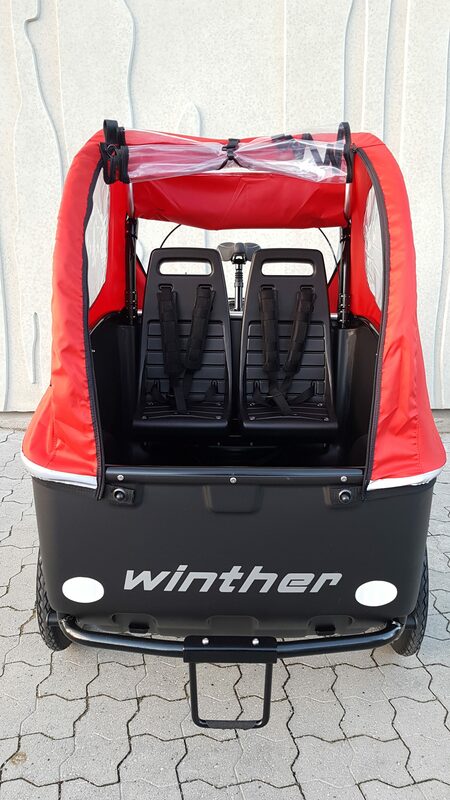 The Winther Cargoo is the ideal cargo bike specifically designed for transporting children so they are both secure and enjoy the ride! 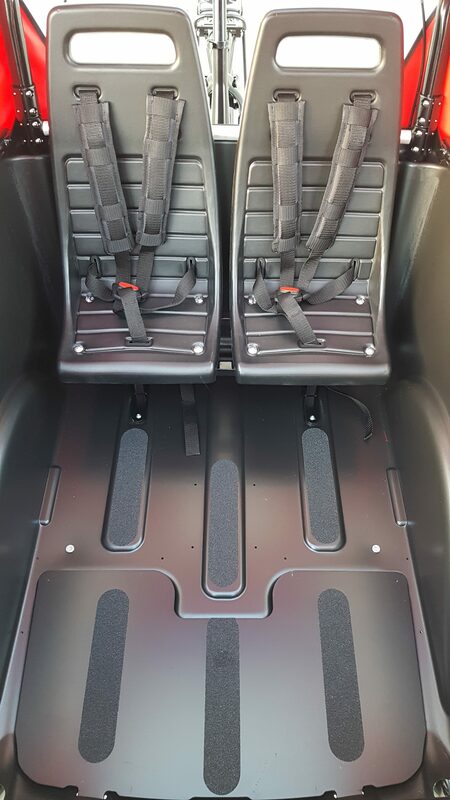 Upto 4 children’s seats can be installed, there is also plenty of space to easily transport bags and other loads, in the carriage. 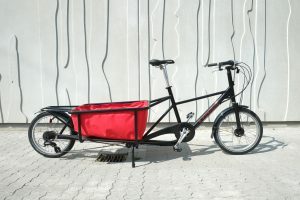 The design is based on the Christiania cargo bike but has a single plastic cast box, is lighter and faster. 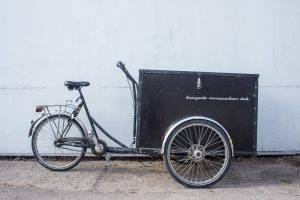 MEDLEMSPRIS 14.500 KR NORMALPRIS 15.999 KR.